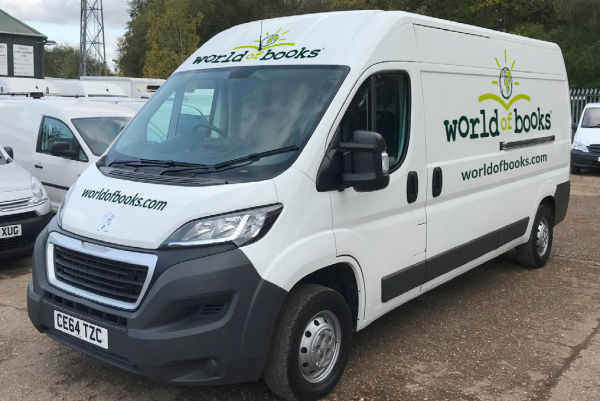 Multi-drop routing software helps World of Books cut 27,000 miles in one month. “The Paragon routing software has enabled us to adapt our approach to transport planning. We had previously focused on filling each vehicle in the smallest geographic space – assuming this would create the most efficient plans – but we now understand that routes are best optimised when based on the least time and mileage involved. In just 3 months, this change in approach has allowed us to make real progress towards reducing the carbon emissions from our operation. Opening more local depots will help us build on this success and get a step closer to achieving our ambitious targets,” concluded Murray.